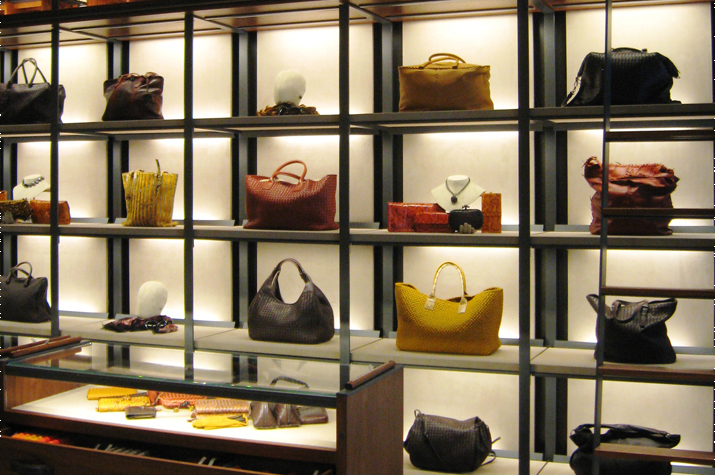 The Client: Is the leader in luxury fashion best known for its signature leather goods, including handbags, luggage and leather wallets. 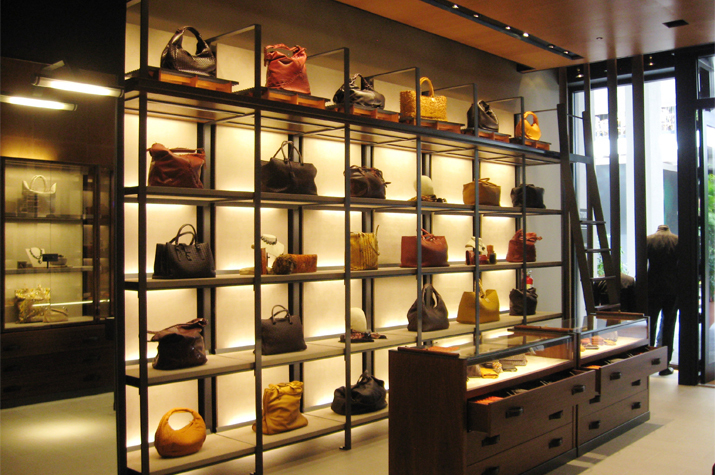 Renowned for its signature intrecciato woven leather, Italian fashion house Bottega Veneta’s timeless style has earned it a loyal and discerning following since its launch in 1966. 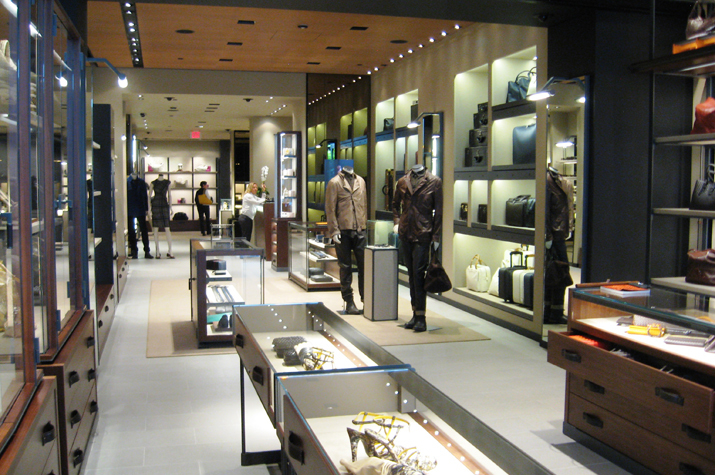 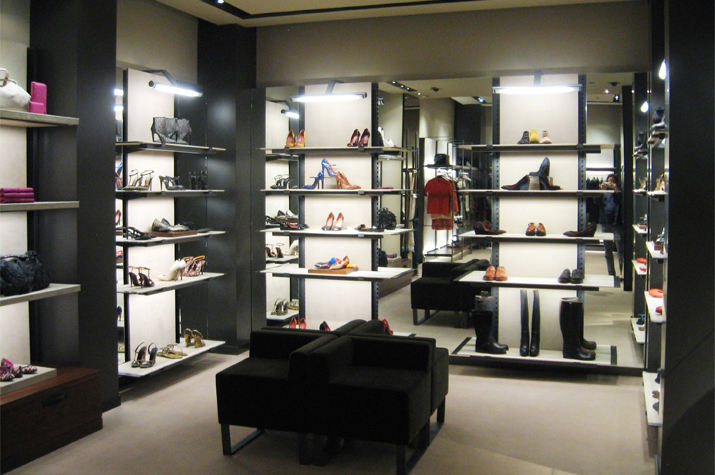 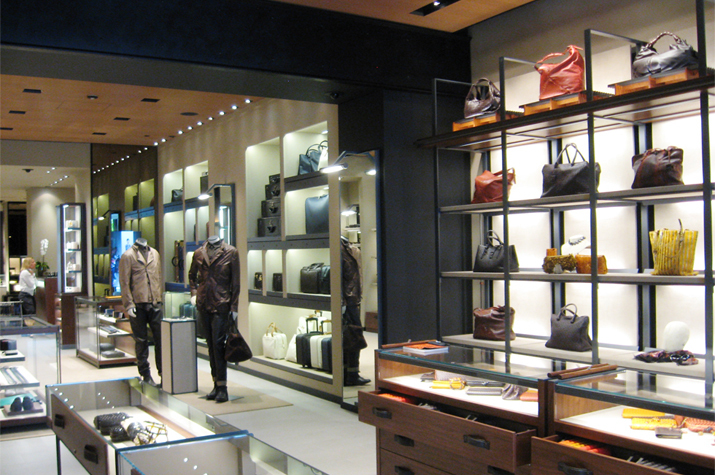 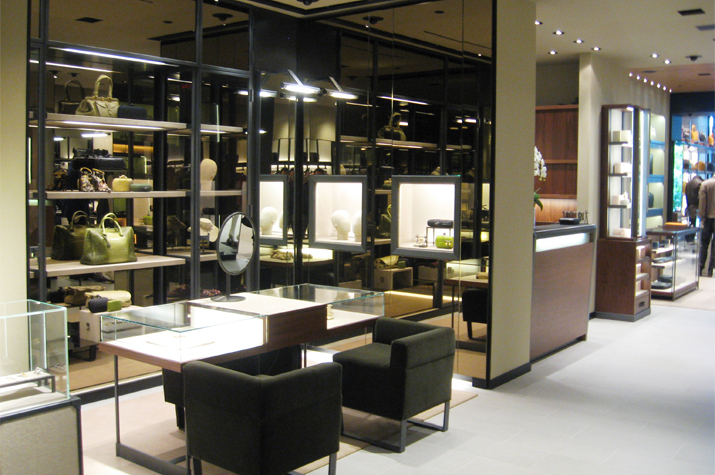 The Project: ZAG worked with Bottega Veneta to open their 4,000 square foot boutique in Bal Harbour Shops. 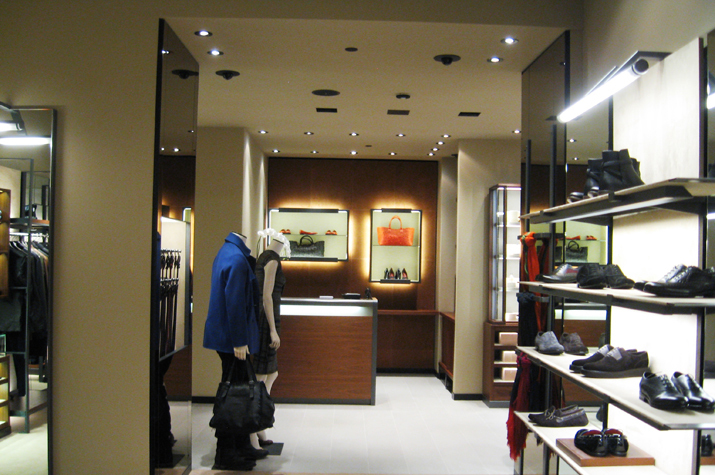 ZAG Services included developing architectural and engineering construction documents, administering contracts, expediting building department approvals, coordinating construction, and client representation.